Keep an eye on the expiry date! 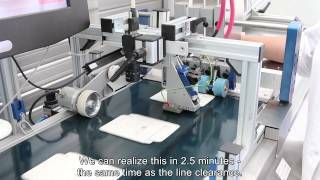 A state-of-the-art packaging machine that is compact, reliable, full of innovative features and whose parts are all easily accessible. Read about the features of the new line of stick packaging machines, designed by Omag in collaboration with Omron for the manufacture of Dompé's drug, "Okitask". 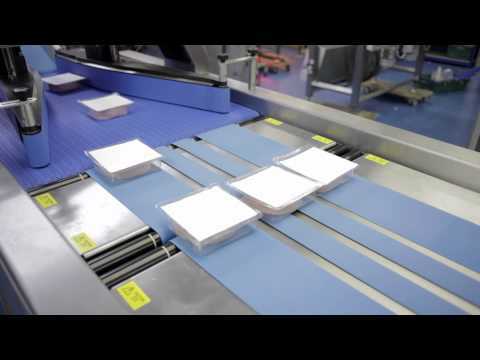 How did a contract manufacturer supply 1,000,000 serialized packages for multiple pharmaceutical customers with varying standards and procedures… and within a network of multiple production sites, contract manufacturers, re-packers and other service providers – and all according to the expected EU regulations to centrally register all the unique codes? 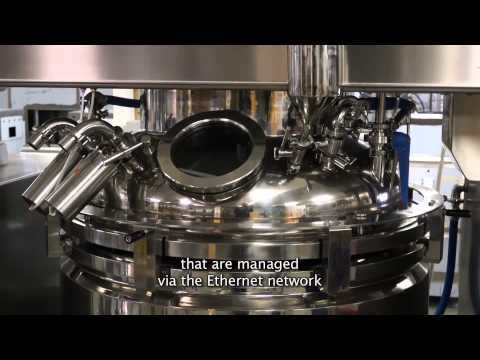 Watch the interview to see how, with our support, the implementation of our software and hardware solutions into their machines has enabled Line Equipment to bring more advanced products to market. Effytec is happy with the effectiveness of the SYSMAC platform, which has shortened development and implementation time. 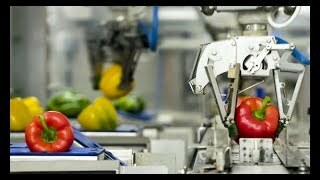 In particular, they noted that the single motion and logic control software made programming much easier, while ensuring that all motion on the production line is fully synchronised. Creating complex packaging in the food sector can be problematic, especially when the application requires great accuracy and performance in systems operating inside cold stores with very high temperature ranges. Filling the voids between a product and its container – for example a cardboard box – is an issue that confronts many product suppliers. One method that has traditionally been used is tightly folded paper, which has the advantages of being lightweight, easily available and reusable or recyclable. 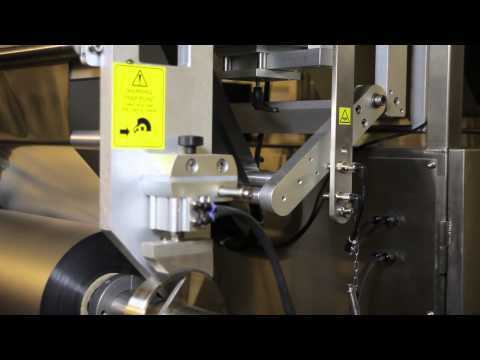 Kraus Machinenbau, who produce specialised equipment for printing and packaging industries, have developed the FK Codingline system, which verifies the track/trace codes that must be printed on packaging for food and pharmaceuticals, in line with increasingly stringent international regulations. Kraus Maschinenbau’s new BS320 high-speed pouch cutter uses a rotating blade operating at more than 400 cycles per minute – twice as fast as systems using a shearing process – for cutting desiccant-filled pouches and similar products delivered from a continuous reel or web. 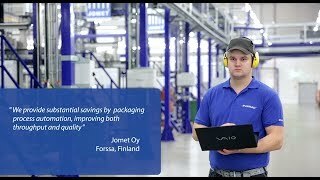 Finnish machine-maker Jomet builds a comprehensive range of packaging solutions, responding to customer demands for innovation. 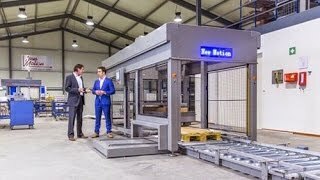 Beta-Pak, Turkey’s leading packaging-machine maker, exports its high-quality thermoforming machines to 35 countries across the Middle East and North Africa. 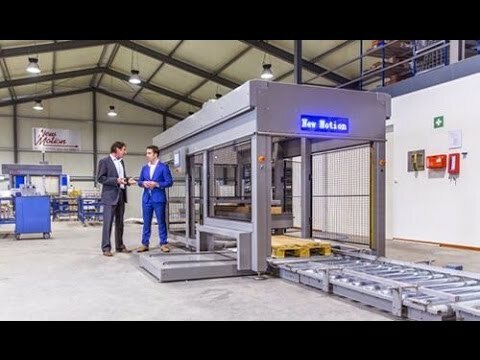 The company relies on Omron for its automation equipment and systems, and is now building its business in Western Europe. The challenge was to reduce food-product (fresh vegetables: broccoli/cauliflower) packaging and minimize packaging-related throughput losses, while increasing output. Spanish bread-baking automation specialist, Auxpama, recently released a new automatic cutter tray, which makes the scars on the top of loaves just before baking. The machine is so advanced that it reduces the time taken for this process from 6+ minutes to just 2.45 minutes. And at the heart of it all is the Omron Sysmac unified control platform. Marketed as “adaptable to any and every plant need and to any kind of product”, TecnoFerrari pallet delivery vehicles handle a variety of highly complex and demanding path definitions, speeds and accuracies. 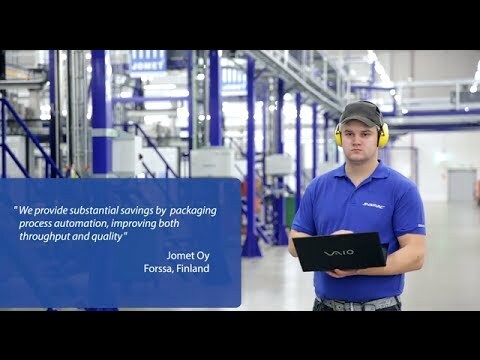 That’s why the company chose CJ2 PLCs. When Italian packaging machine specialist, Ecocap’s, decided to develop a new machine for the energy drinks market it gave them the opportunity to adopt a new automation model based on the Omron Sysmac platform. 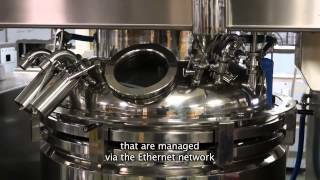 The idea was to develop a system for bottling up to 20,000 cans per hour with automation of all stations using a single high-speed bus: EtherCAT. After evaluating and ranking more than 260 suppliers, the precision dispensing equipment manufacturer Nordson recently awarded Omron its best “global Supplier” award at its group headquarters in Luneburg, Germany. 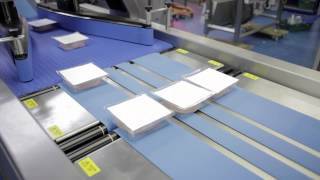 One of the Ristora brand’s most recent packaging lines uses a palletizing system created by Italian packaging specialist Mectra. 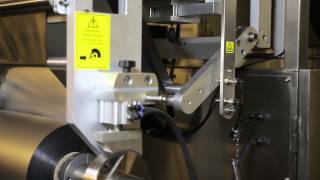 The new system uses an Omron Accurax Series linear motor – replacing the conventional belt pusher. The result? More speed, greater flexibility, higher reliability. The Converging Solutions Pack Stacker is widely used in the UK food industry for automatic stacking of pre-formed packs. 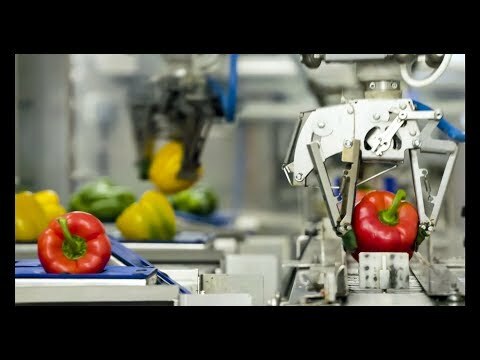 When the company wanted to compete in non-food markets and other countries, they needed to make the machine do more, and do it faster. The French specialist manufacturer of primary and secondary packaging machines recently developed a turnkey packaging line based on a single line controller. The Italian-based Mespic specializes in the design and construction of integrated end-of-line packaging machinery. The company recently worked with Omron to develop an all-in-one secondary and final packaging solution for packs of tea.